Father Quinn was accused by of sexual abuse by at least two individuals, as evidenced by complaints filed with the Archdiocese’s compensation program in 2017. Quinn is accused of abusing children while serving at Our Lady of Mercy between 1983 and 2002. 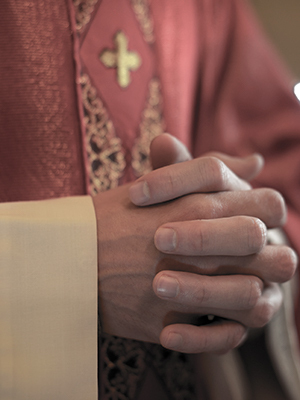 One man alleges that he was abused between the ages of 5 and 11 while serving as an altar boy at the church. The second victim alleges that he was between 12 and 14 years old when Quinn molested him between approximately 1999 and 2001.